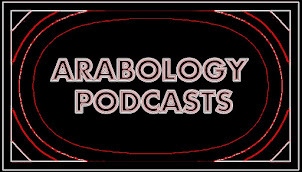 The Thanksgiving edition of Arabology (aired Nov 22) was co-hosted by DJ Ramzi, Eric and Ahmad and included beautiful Arabic songs about counting one's blessing and not forgetting others. 21. Interview with male belly dancer/ screenwriter "Saleem"